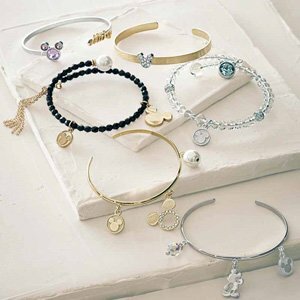 Return the favor this coming White Day with Disney-related gifts because everyone loves Disney! 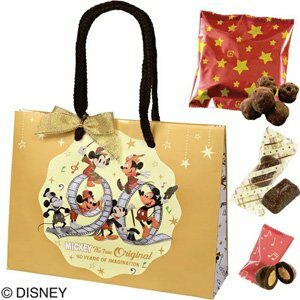 Rakuten Japan makes it easier for you with their White Day Disney edit – including accessories, sweets, beauty products and home decor. 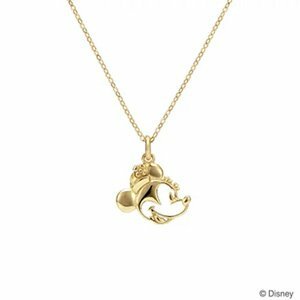 Rakuten offers more than just Disney for its White Day Special, click here for more gifting ideas. Get your purchase shipped to our Japan warehouse, join Buyandship!